These Trinity students are making a name for themselves in the cultural sphere, all the while keeping up with a full-time degree. Oh, to be young. The joyful, blissful days of inconsequence, reckless ambition and bashful confidence. Older generations wistfully look upon the youth as a reminder of bygone days of spirited optimism and boundless possibility. Cut to: Ussher two, Sunday night, 3am, 1,000 words to go. Funny, they never seem to remember the more bleak episodes borne of such recklessly optimistic self-belief. Perhaps this characteristically youthful self-belief has delivered me into this disastrous situation once again, but for other, more prudent students, it has allowed them to transcend barriers, to realise imaginings, to do what hasn’t been done before. When applied to the right project (i. e. not my 3,000 word essay), this sense of invincibility can fuel innovation and creativity. Dominic O’Brien, a fourth-year drama and classics student who successfully directed Fionntán Larney’s Beat, leading it to a spot in Dublin Fringe Festival last September, affirmed that “there’s a freedom” to being a student on Dublin’s theatre scene, a freedom not granted to graduates or established theatre-makers. This freedom is one marked by its complete dismissal of failure as something to fear. Isaac Jones, who worked on the music for Beat, pragmatically explained that “the difference between success and failure at amateur level is so small”, about five more people in the audience, O’Brien chimed in. With little to lose, it’s immeasurably easier to take risks, to test the limits. For third-year English student and folk musician, Maija Sofia, the same goes for students forging their paths in the music industry. 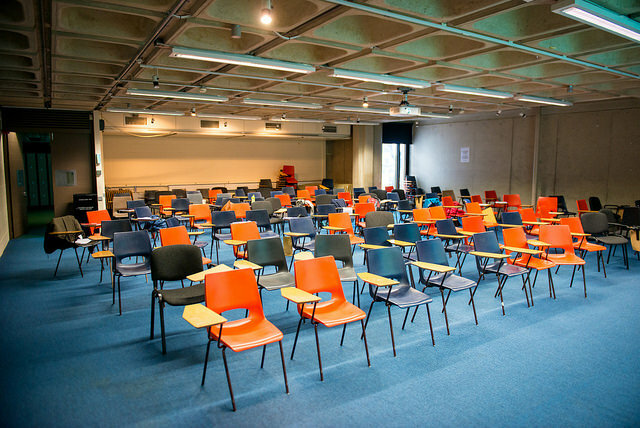 Blocked from receiving arts council funding, students are faced with unparalleled challenges on Dublin’s music scene, but this, the singer asserted, allows for “real experimentation”, freeing them from “someone else’s agenda”. Inspired by her own personal experiences and emotions, Sofia’s music speaks to the smorgasbord of feelings and concerns unique to the experience of the youth of the 21st century. “I’m more interested in evoking an atmosphere or feeling rather than having the polished, perfect product”, the singer explained – a philosophy that quite aptly captures the confusion of emotions and feelings that often characterise a student’s time in college. The Galway native was recently named in the Irish Times’s esteemed Ones to Watch list, and no doubt her desire to create a soundtrack with “something nuanced to it rather than the perfect finish”, set her apart for consideration. 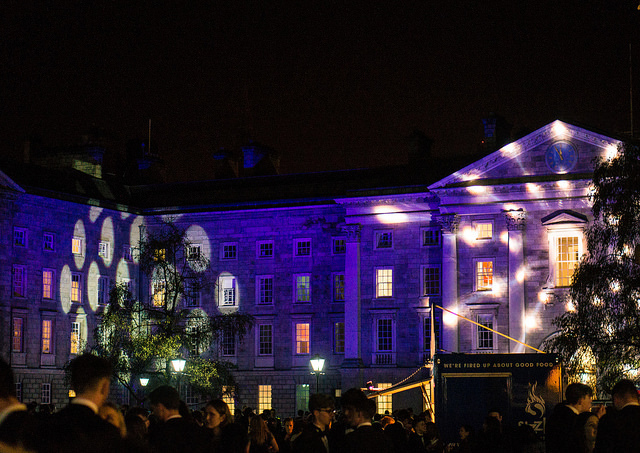 What is so distinct about the cultural life of Trinity is, in fact, its willingness to harness this eagerness of students to capture and convey the student experience in different art forms. Trinity’s international reputation balances on its status as a vivacious cultural hub, one that fosters creativity and fuels cultural experimentation. The trailblazing work of students such as musicians like Sofia or second-year fashion journalist Amelia Brady O’Mahony or fourth-year chef Wolfe Purcell attests to the dynamic and motivating atmosphere that remains so integral to the College’s culture. Wolfe Purcell works as a chef in one of Dublin’s finest kitchens, while Amelia O’Mahony is already a trailblazing fashion journalist. For the members of the popular student jazz band, Cooks But We’re Chefs, this concentration of creative characters provides an impetus for inspiration, offering both a source of competition and admiration. Jesse Russell, one of the group’s vocalists and trumpeters, confidently observed that “the scene around Trinity does drive us on”. The band can hardly ignore the inexhaustible creativity of their fellow students, relentlessly standing as a reminder that “there’s other students making stuff right now, so we need to be making stuff too”, Russell added. 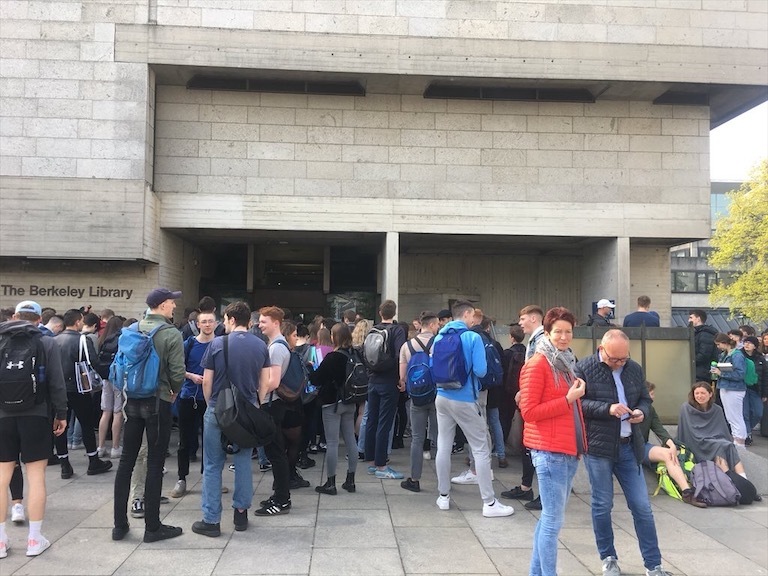 For O’Mahony Brady, who “lives her life in the Arts Block”, this atmosphere, bristling with excitement and innovation, not only spurs her on in a competitive sense but also as a reminder of the innovative capacity of the younger generations. “I’m exposed to the sheer sense of creativity everyday”, she animatedly pointed out. Similar to O’Mahony Brady, Maija Sofia sees cause for motivation in the unwavering creativity of her fellow students: “It’s inspiring to see people doing things that they’re really passionate about”. Not only have these fledgling talents been propelled forward by their fellow student creators, but also by the general student population who invariably back their cultural endeavours. For Christian Bauer of Cooks But We’re Chefs, the support so readily offered up by students has been integral to the group’s success. “I feel like we owe everything to Trinity students”, he said, reminiscing on the many student events, balls and, of course, their victory at last year’s Battle of the Bands. The group has enjoyed immense success since then, playing festivals such as Body and Soul and releasing their music across various platforms. Speaking with the band before their gig at Wigwam was certainly an unorthodox interviewing format, with different band members coming in and out while continuing to set up the stage, but offered the perfect insight into the volatile, hectic lives led by the seven members. Earlier in the day, it was only after a comical debacle involving bananas, some water and a certain reckoning with the pesky €5 minimum spend at the esteemed Lavazza coffee house in the Buttery, that Dominic O’Brien, Isaac Jones and Harry Higgins sat down for what evolved into forty minutes of witty jibes, snide remarks and enough wise cracks to attract some bewildered stares from neighbouring tables. 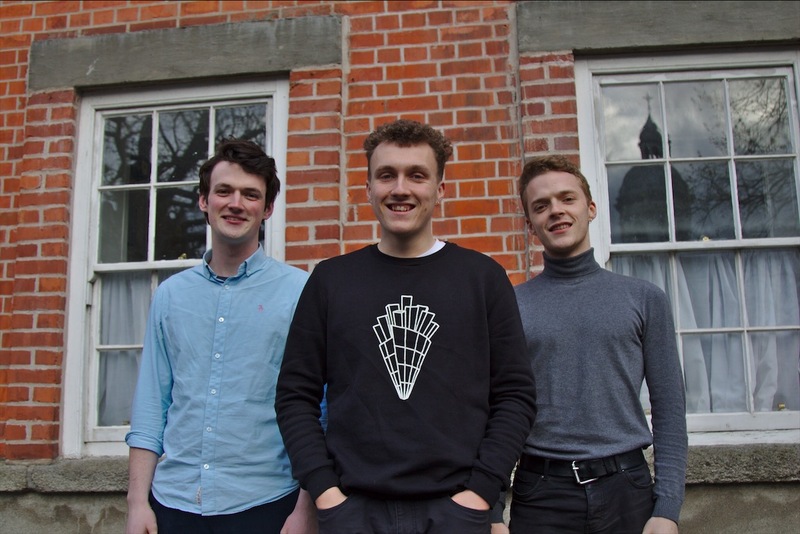 The trio, all final-year students, first met each other through DU Players and their dynamic, wildly entertaining rapport was telling of a formidable bond, borne not only of their experience with the society but more recently, of their collaboration on Beat. The rap musical, which Higgins described as “an extension of the Dublin spoken-word tradition”, confronts issues of toxic masculinity, drug abuse and mental health. Each of these are prescient issues in the modern day, and the production’s popularity evidenced the obvious need for an articulation of these dark themes in a digestible form. The humble group of students banded together to bring Larney’s vision to life, one that broke a taboo and opened up a dialogue that was not only necessary on campus, but nationwide. 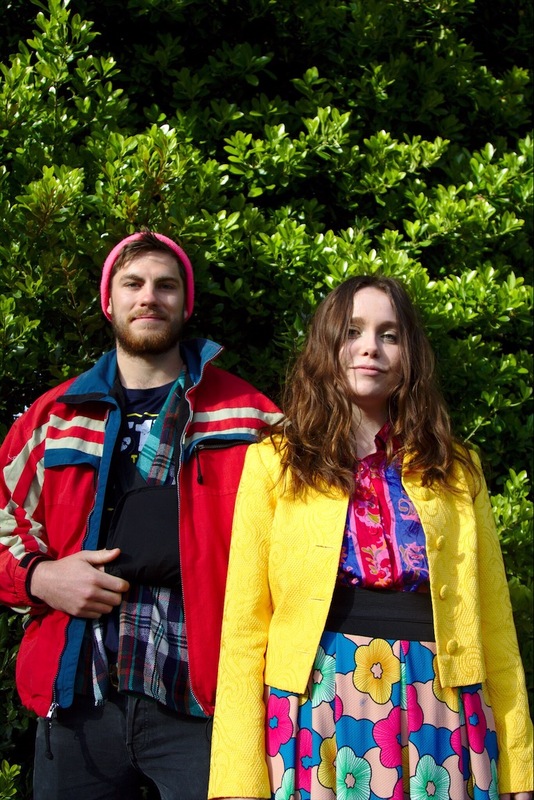 Beat will be returning, playing in the Samuel Beckett theatre in May. 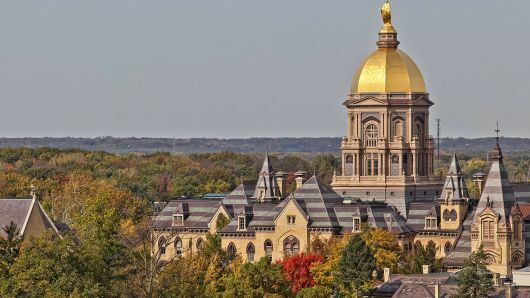 Also eager to amplify the concerns of “the seldom-heard voice”, O’Mahony Brady, an Italian and art history student, has forged an enviably extensive career in journalism over the past seven years. I’ll be the first to admit that I’m quite smug with myself for managing to keep up a part-time job alongside my course. Such smugness however, quickly dissipated when I sat down with O’Mahony Brady who, at the age of 21, has already authored a successful fashion blog, acted as a staff writer with Le Cool magazine as well as the Florentine (to name but two publications), has been bylined in the Irish Times and has been acting as Totally Dublin’s Fashion Editor for the past 10 months – your 20-hour roster at the local supermarket isn’t shaping up to be quite so admirable a feat now, sure it isn’t? O’Mahony Brady is, I can confidently confirm, superhuman and somehow manages to keep up with her studies while positioned at the helm of one of Dublin’s most on-the-pulse cultural publications. 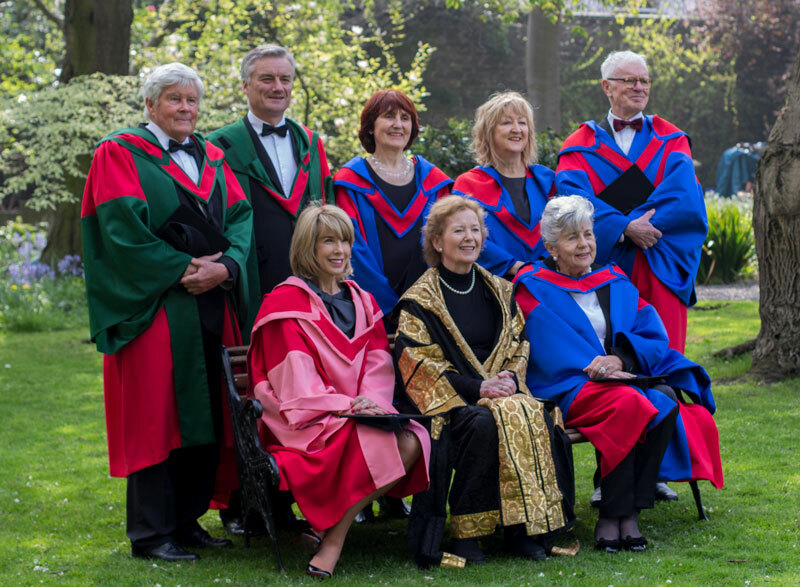 Speaking of the conflicting demands of her degree and her career as a journalist, O’Mahony Brady admitted that “trying to strike a balance between the two” is “very much a work in progress”. The burgeoning young journalist certainly isn’t alone in this struggle, with many of her fellow student talents also stuck grappling with that much dreaded clash of priorities. Wolfe Purcell, a final-year economics and geography student-turned-chef extraordinaire, can relate. Having worked in the Fumbally cafe for over a year now, Purcell has endured one too many a deadline season, two sets of exams, and most recently, a collarbone injury, while trying to navigate his two distinct, yet equally demanding lives. 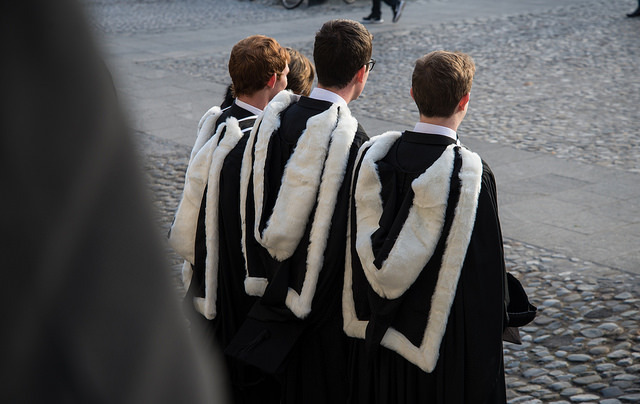 Although Purcell has been subjected to the gruelling time constraints of a professional student, not to mention the physical and emotional demands made of one, he remains convinced that little else serves as a hindrance to an ambitious and hard-working student. “Once you’re putting out tasty food, no one’s going to question how old you are”, said the Tanzanian native, his right arm propped up in a fashionable sling. Purcell, who regularly has fellow students inquire about the world of cooking, stressed that for young people “now is the best time in the world to get into a kitchen”. “You will come on leaps and bounds”, he eagerly reassured those who might be second-guessing their cookery ambitions. Neighbouring Purcell’s Tanzanian hinterland is the Democratic Republic of Congo where, according to Beat’s Isaac Jones, their musical has proven quite a hit, with the project’s album receiving some Spotify streams from a few curious Congolese. Jones’s announcement caught not only myself off guard but also his peers: “No we don’t – shut up”, Higgins retorted, to which Jones conceded: “Okay maybe not loads, but there is someone in the Congo.” Higgins, clearly elated at the revelation, excitedly re-affirmed “we have a future in the Democratic Republic of Congo!” While there are no impending plans to pursue this African dream – as of yet anyway – Larney, once again with the help of these three students, will be staging the musical in the Samuel Beckett theatre this May. Students, be they the masterminds behind Beat, pioneering culture journalists, determined chefs, ambitious jazz bands, or ethereal folk musicians, hold the capacity to both be inspired and to inspire others. 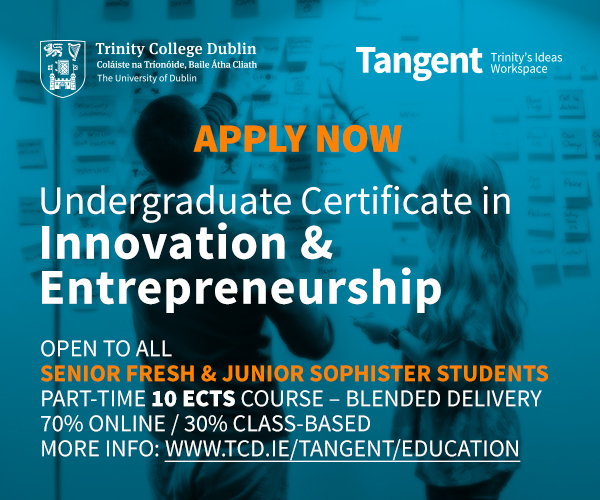 Trinity is teeming with talented students, each driven by their individual passion, but collectively sustained by a youthful self-belief and reckless ambition.